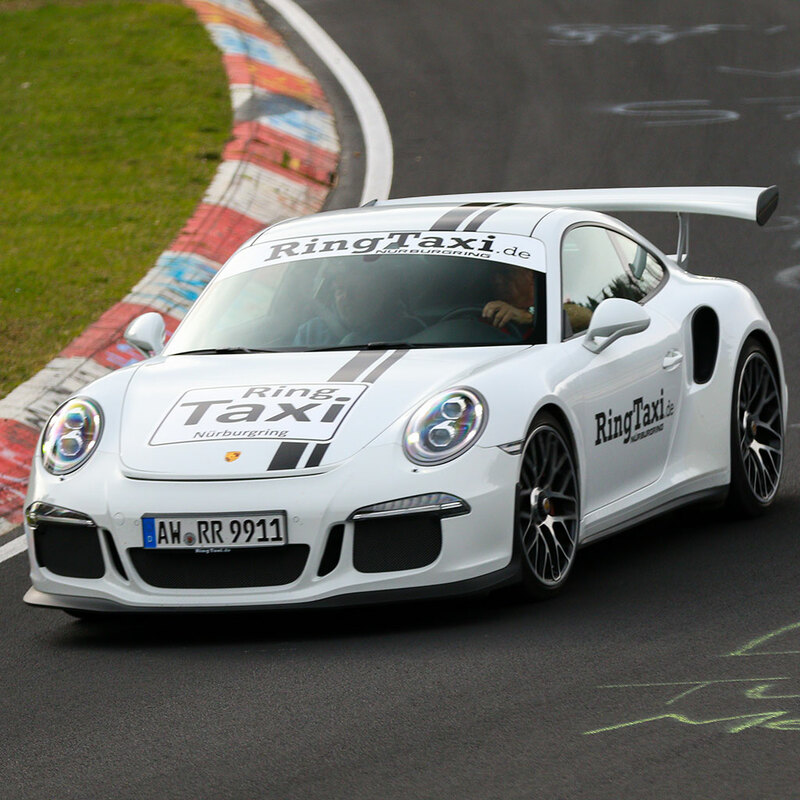 As a co-pilot in the RingTaxi Nürburgring: BMW M5, Porsche GT3 RS or in another RaceTaxi of our fleet. 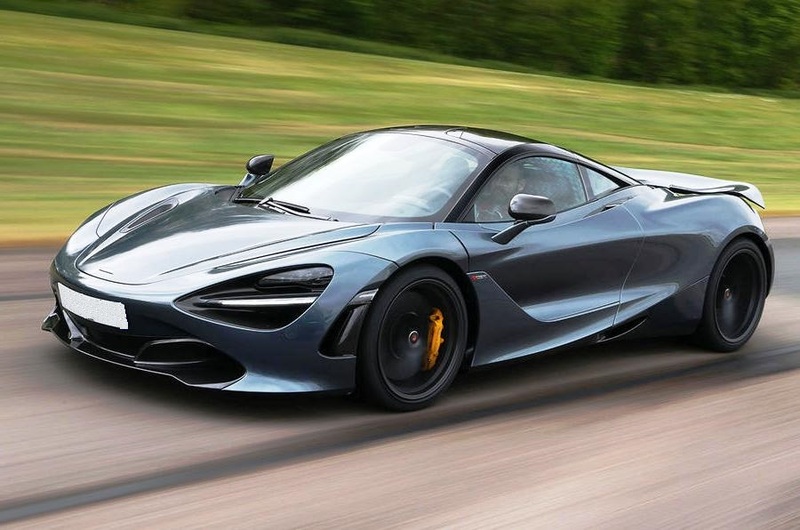 Fasten your seatbelts and be ready for the lap of your life! 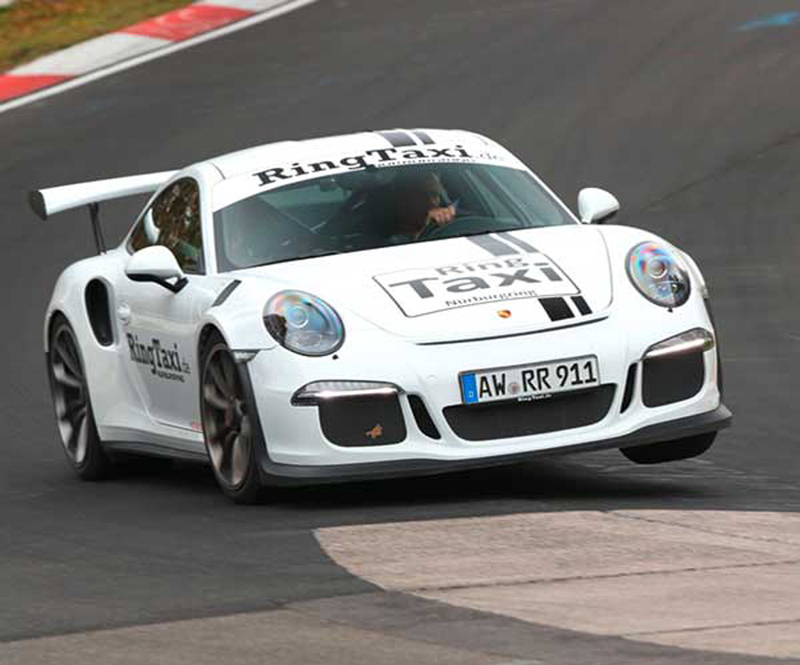 On the Nordschleife of the Nürburgring in the original RingTaxi. 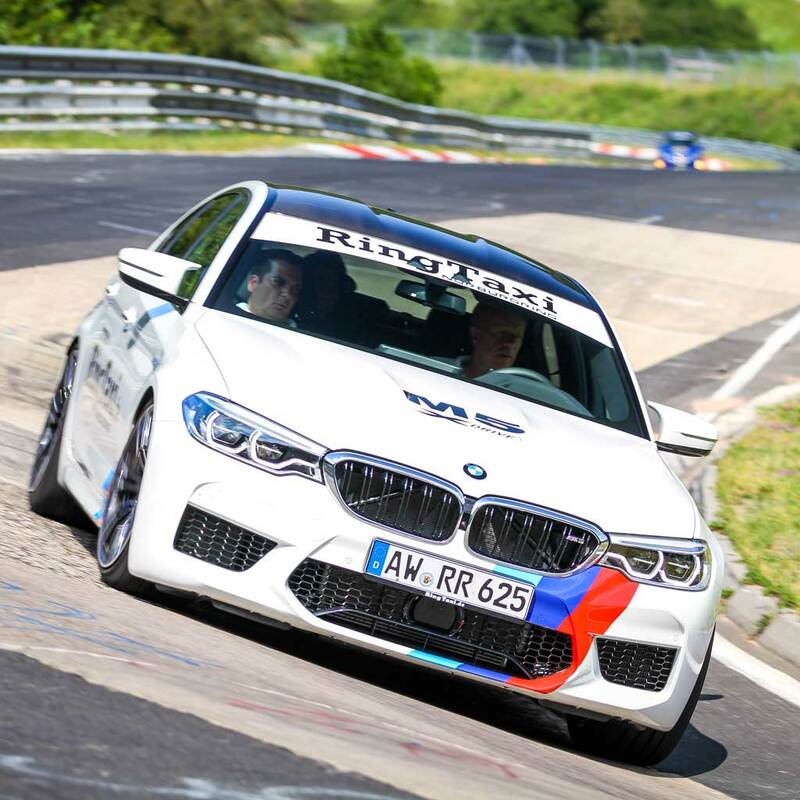 Take a seat next to a professional race driver and let the speed thrill you! 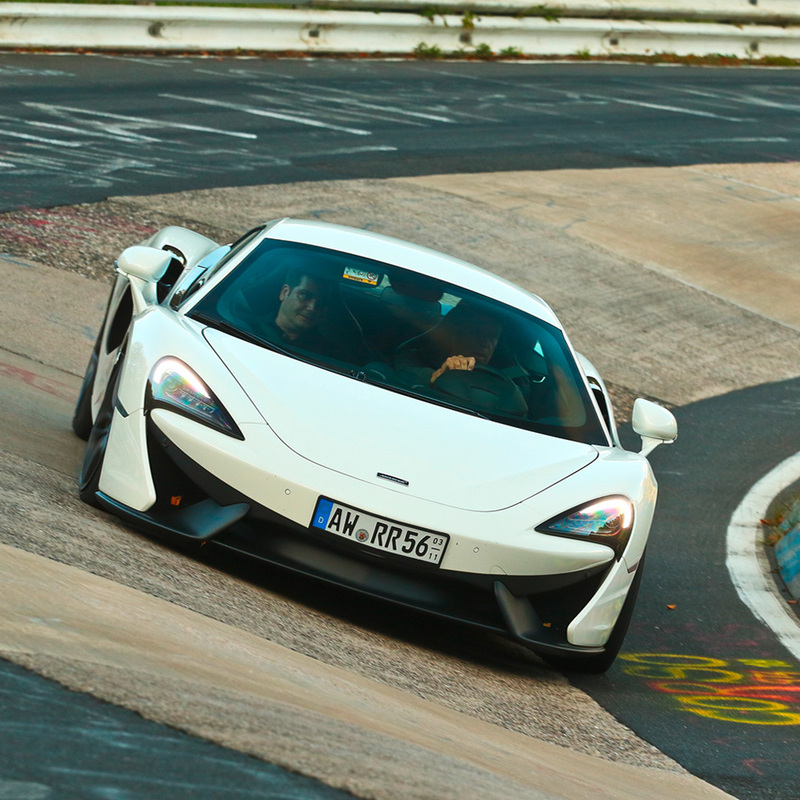 The 20.832 km long Nordschleife with its 73 curves is probably the most famous and demanding race track in the world. 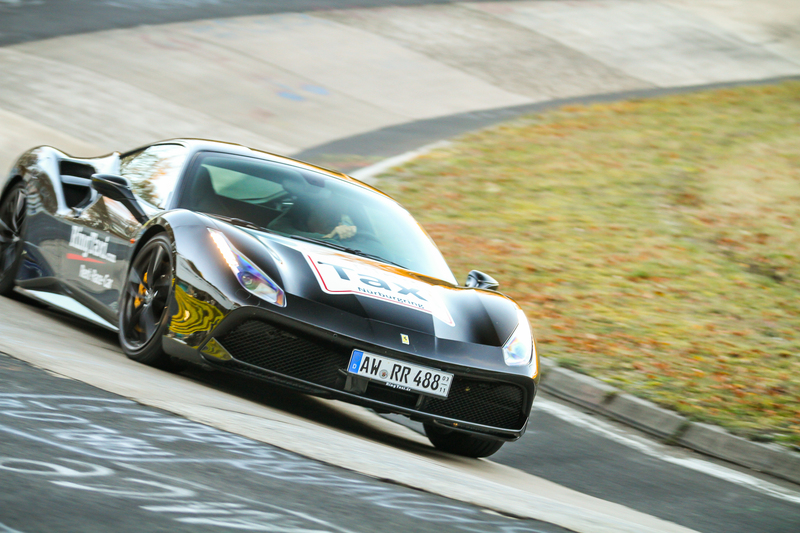 Experience the so-called Green Hell as a co-pilot in one of our supercars – Pure adrenaline!